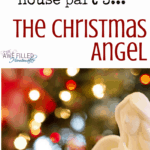 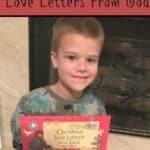 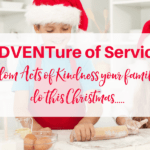 Teaching Kids The Meaning Of Christmas PLUS FREE Printable! 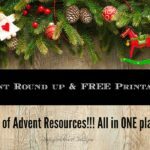 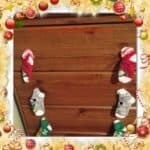 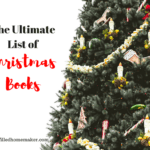 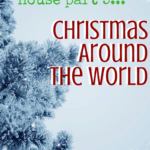 The Ultimate Advent Round up and FREE Printable! 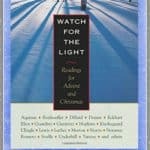 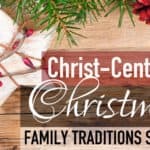 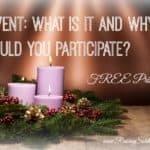 Advent: Why should I participate?